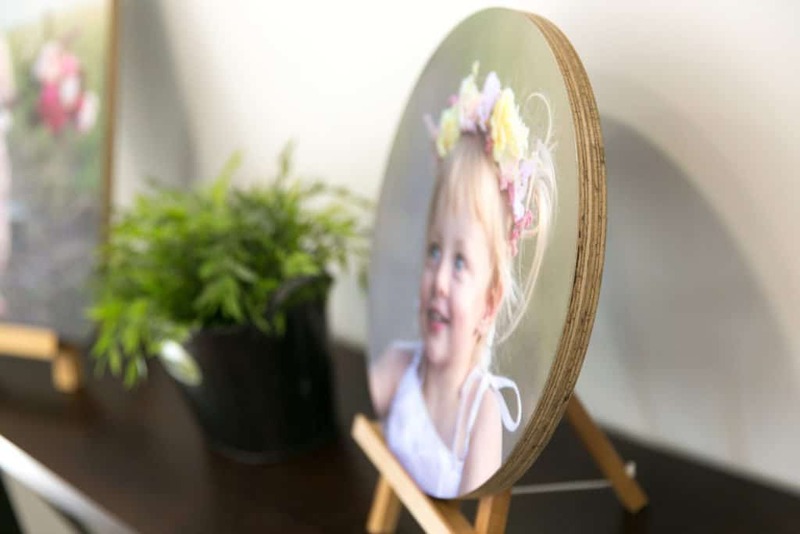 We take a beautiful photographic print and mount it onto a 20mm raw dark-edged timber panel (strong enough to resist moisture and humidity). We finish off the Wood Print with a matte optically clear laminate for extra protection and a beautifully soft finish. Our Wood Prints are remarkably affordable, and have been priced to allow you to sell as multi-image collections. Some of our pro-photographer clients have been remarkably creative with their layouts! Do I have to have the raw timber edge? We have specifically designed the wood print to feature this element. We are not able to provide a coloured border or similar with wood prints. How will my clients hang their wood prints? We route a groove into the back of each wood print panel. This means that clients can attach it to the wall using nails, screws, or flat-headed picture hooks. Do I have to crop my image prior to uploading? Our easy online system will allow you to choose the style of edge finishing for your wood print. 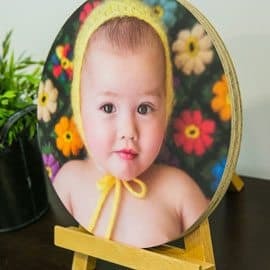 This means for rounded edge and circle prints you can upload your images as normal and crop and proof the image during the ordering process. Are your wood prints self-supporting? We do not recommend offering these to your client as self-standing. 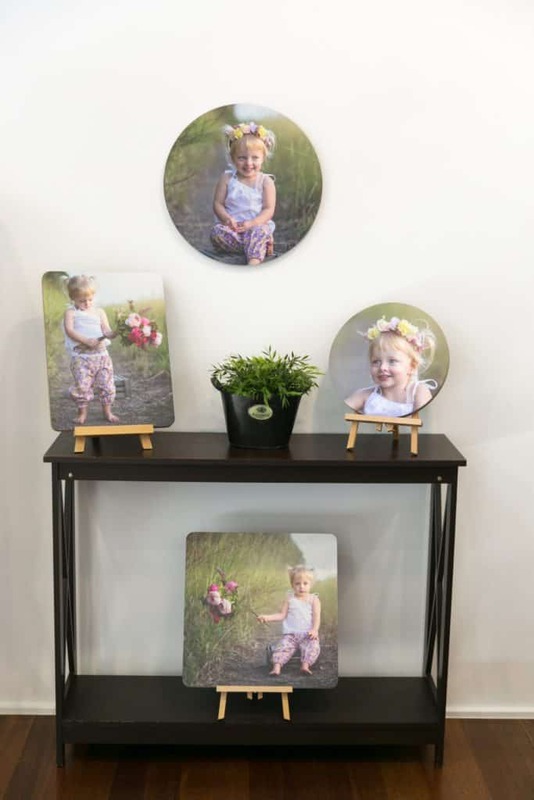 We sell packs of beautiful timber easels if you would like to offer your clients this option.